Common practice undertaken by most system administrators is to document the configurations and final solutions of anything performed by them for their future use and reference. So here I am going to explain how to export ISA Server 2004 Firewall policies into Excel 2007. Step # 6: Now save the file on your desired location. This will export all the group policies into an xml file at the location you selected. 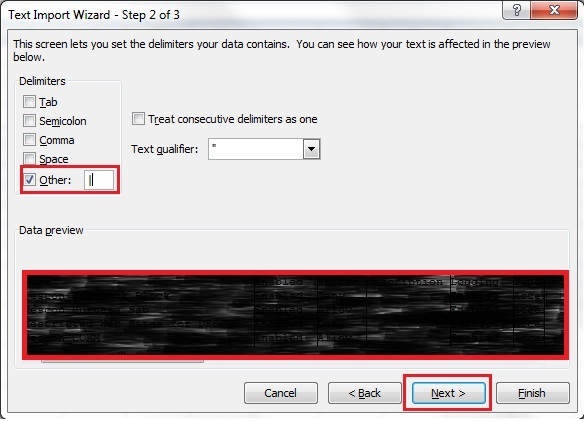 Step # 10: Copy all the data from right pane and past it into a text file. Thanks for taking the time to put forward this article which is now published. There are several problems reported according slow link speeds or poor performance in TMG 2010, UAG 2010 or ISA 2006. I want to collect here some of the common issues together to give a brief overview what can be the reason. Nevertheless, not all of these items are directly caused by TMG / UAG / ISA. As some of the problems are fixed with service packs or rollup packages, download the latest service pack and rollup package for your product. Read the installation instructions and preconditions for these updates! There are some special procedures especially if load balanced as well as they are not necessarily cumulative. As TMG is also part of UAG, both updates may be relevant. Save all the time the configuration before you update. Thanks for your efforts in pulling the article together which is now set to published. Experts Exchange Approved status awarded for the article Bembi. 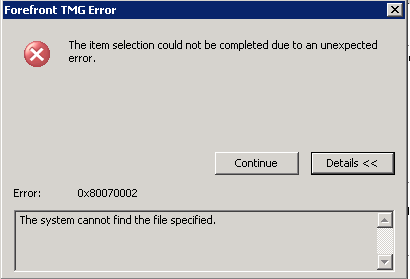 Microsoft TMG 2010 / 2006 - Cannot Delete or Change Publishing Rule - Error: 0x80070002 - The system cannot find the file specified. 1. When trying to save a rule: No Web listener is specified for the Web publishing rule Autodiscovery Publishing Rule. The error occurred on object 'Autodiscovery Publishing Rule' of class 'Policy Rule' in the scope of array 'HKFW1'. 2. When trying to delete the problematic rule: The item selection could not be completed due to an unexpected error. The only icon that is listed in the faulty rule is the allow Icon as seen in the solution below. 1. Going through the steps, you have the following rule (With a different name) and the only icon that is listed in the faulty rule is the allow Icon. 3. Ok so the only way to resolve this is by opening ADSIEdit on your proxy server. 4. To open ADSIEdit, on your Proxy server click start and type "ads" and you will notice "ADSI Edit" in the Programs section as seen below, hit Enter or click on ADSI Edit to open it. A very nice piece of work, and it should be required reading for anyone interested in securing Microsoft servers. I have published this, and awarded it Community Pick and EE-Approved status. This really depends on the industry and the specific industries reliance on Internet Connectivity. Online traders for example would require a significantly more reliable Internet Experience than say, your local school. Attempts to get around ISP failures include trying to fool your ISA server through multiple metric default gateways (0.0.0.0). However, this only gives one ISP all of the traffic and the other get’s nothing. In the event of a failure of the primary ISP, manual intervention is required as ISA only does what you tell it (Default gateway means ‘default’). So, that said, with the exception of the Malware Detection built into Threat Management Gateway 2010 (TMG), the ISP redundancy feature of TMG is brilliant! Business value in 60 minutes. In all versions of ISA Server and the current version of FTMG, the default https protocol uses TCP port 443 and 563 only. This cannot be changed within the ISA or FTMG GUI and must be completed from a Windows cmd prompt on the ISA Server itself. To get to the cmd prompt, click on start - run and enter cmd in the run box. In the cmd box, type in "cd \" without the quote marks followed by pressing the enter or return key. 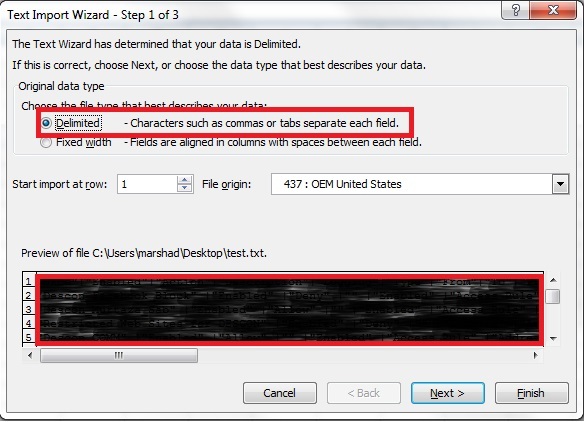 Open a web browser and go to http://www.isatools.org then using the tabs along the middle, select the version of ISA or FTMG tools relevant to your installation. Find and download the Tunnel Port Range Extender utility saving it to the c:\ folder of the ISA/FTMG box - this is the root of your c: drive. The file name will be isa_tpr.js. The www.isatools.org site is hosted by Jim Harrison - a top-bloke within Microsoft's ISA and FTMG area and access to this file is by his kind permission. Go back to your cmd prompt window and type the following: isa_tpr.js /? to get a list of commands & options. I have provided an example to add TCP port 5100 to the list of ports that ISA will recognise as being authorised to carry HTTPS traffic. This example calls the isa_tpr script, tells it that I want to add a single port, that I want to name the new port description as 'port5100' and finally provides a start port and end port. It is good to see that the people are active in responding. Thank you for all the responses. I was trying to look up for it, and i found it here. If anyone needs assistance in comepleting their written work can get in touch with me at do my master's essay for me. Thanks for the article Keith. Voted Yes above! Error Message - ISA Server detected routes through the network adapter LAN that do not correlate with the network to which this network adapter belongs - How to fix this? What does this mean and how can one go about correcting it? In simple terms, this error message indicates that traffic has arrived at an ISA Server interface where ISA would not have expected to see it arrive. In reality, this is a simple error to correct if you consider how ISA Server operates. ISA Server is NOT a router - despite common beliefs to the contrary. 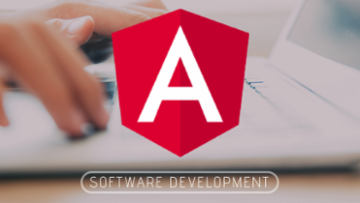 ISA is a server application that uses the host operating system to provide underlying services such as network addressing and routing.